Infosys Ltd, India's second-biggest IT services company, said on Thursday it would buy a 75 per cent stake in ABN AMRO Group NV's mortgage administration services unit for 127.5 million euros ($143.53 million). 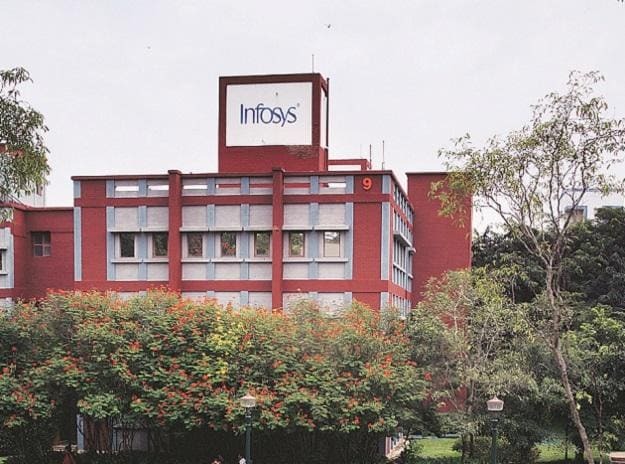 Infosys will acquire the stake in Stater N.V. through unit Infosys Consulting Pvt Ltd and the transaction is expected to close in the first quarter of fiscal 2020. This is in line with Infosys' strategy to strengthen its mortgage servicing capabilities in Continental Europe, the software services company said in a statement. ABN AMRO will continue to hold the remaining 25 per cent stake in Stater, which operates in the Netherlands, Belgium and Germany. Infosys had gained 1.6 per cent by 0728 GMT, while the broader Mumbai market was up 0.58 per cent.